This is so cool. What's your process? 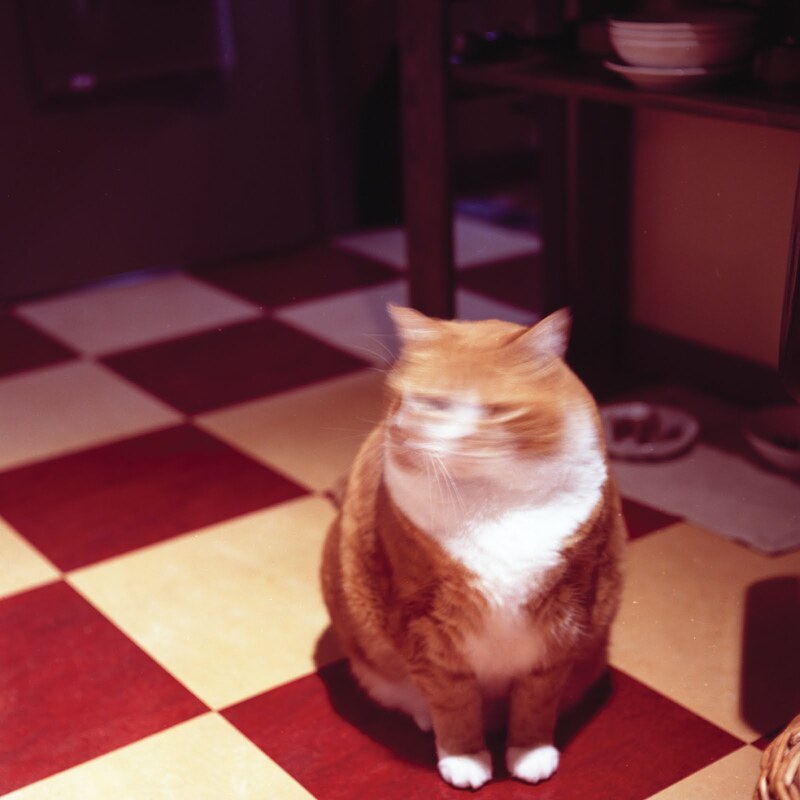 Big fat kitty moving his head following me move the light meter back and forth - we were both meowing at each other? Actually I took this with a twin-lens medium format camera while I was still in the photography department...love that old equipment...sigh.